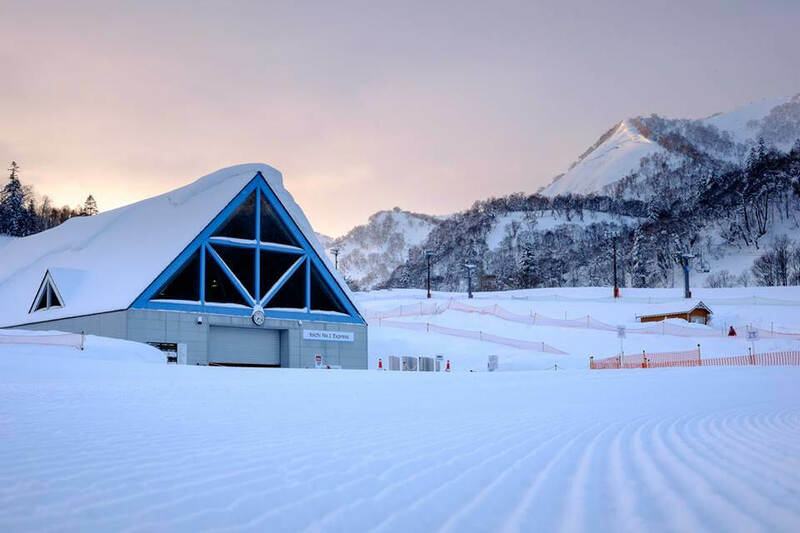 The ski season in Kiroro runs from late November to early May, with January and February providing the most consistent snowfall and therefore being the most popular months. 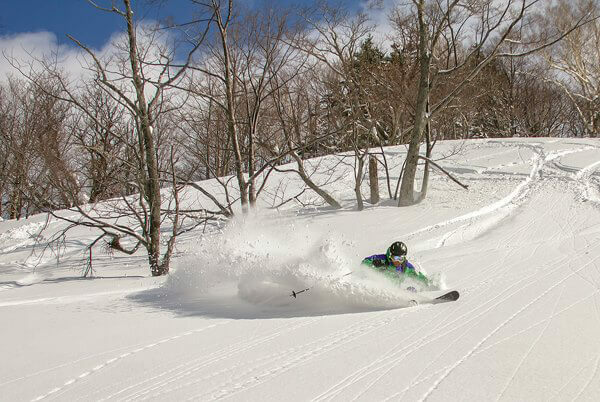 Located 1 hour drive North East of Niseko, Kiroro is close to the coast and gets a lot of the powder snow that Hokkaido is famous for. 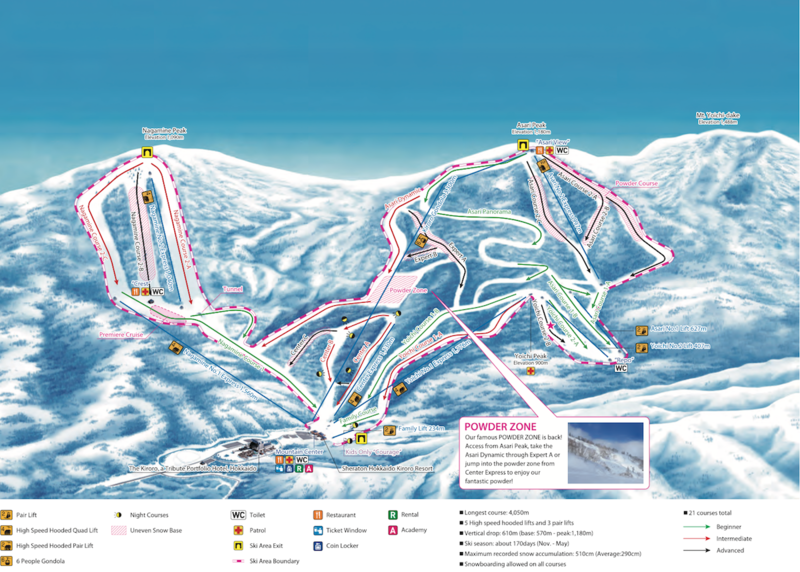 Great variety of terrain: fantastic tree runs, pristine groomed piste runs, terrain park, side country off pise terrain park and powder bowls over 700 vertical metres. 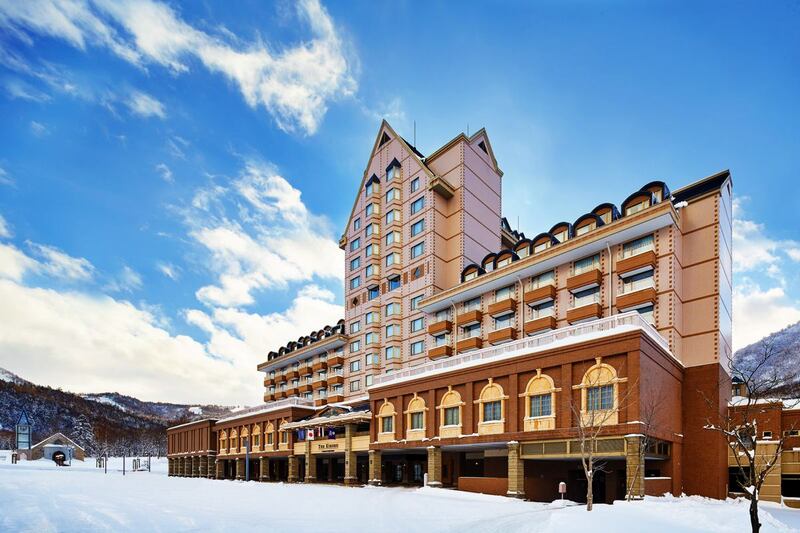 There are two fantastic resort hotels at the base of the Kiroro Ski Resort. 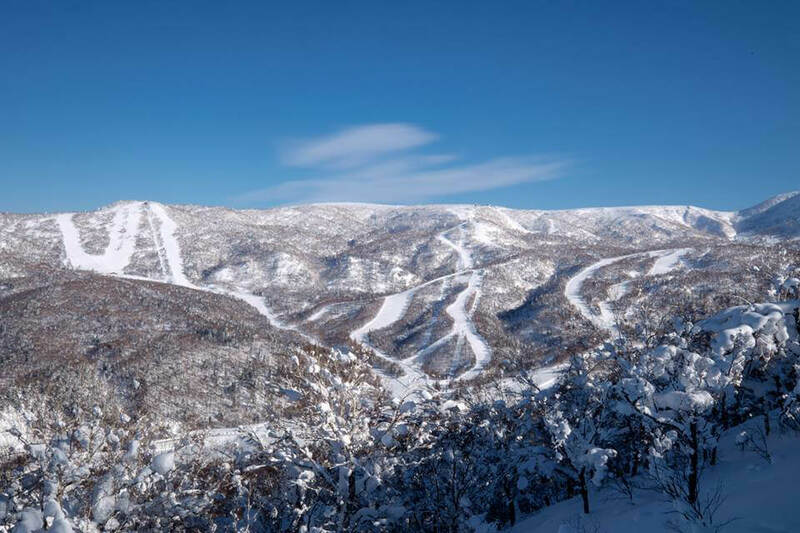 Why waste valuable holiday time when you get here? 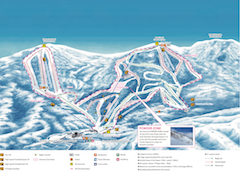 All of our pre-booking prices are the better or same as buying in the resort.